A roman candle whose arc over the New York art world blazed all too briefly, Jean-Michel Basquiat died from a heroin overdose when he was 27. 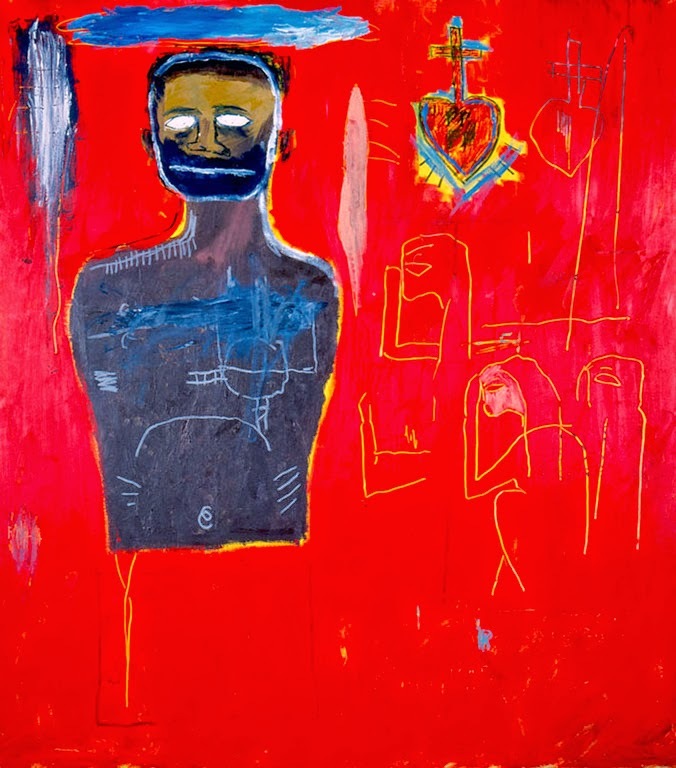 The son of Haitian and Puerto Rican parents, he came of age in the early 1980s when New York was still a center of creative ferment, and neoexpressionism was ascendant. But Basquiat was also very affected by Southern folk art, as this resonant exhibition curated by Franklin Sirmans for Prospect.3 makes clear. Here his emotionally charged style may recall the inchoate fury of disturbed self taught visionary artists, but he was crazy like a fox, and the polar paradoxes found in his work--for instance, violence and the sublime--recall the Afro-Caribbean parables of his ancestors. Consequently, his interweaving of fierce emotional energies has as much in common with voodoo or jazz, as it does with the expressionist legacies of Europe and America. 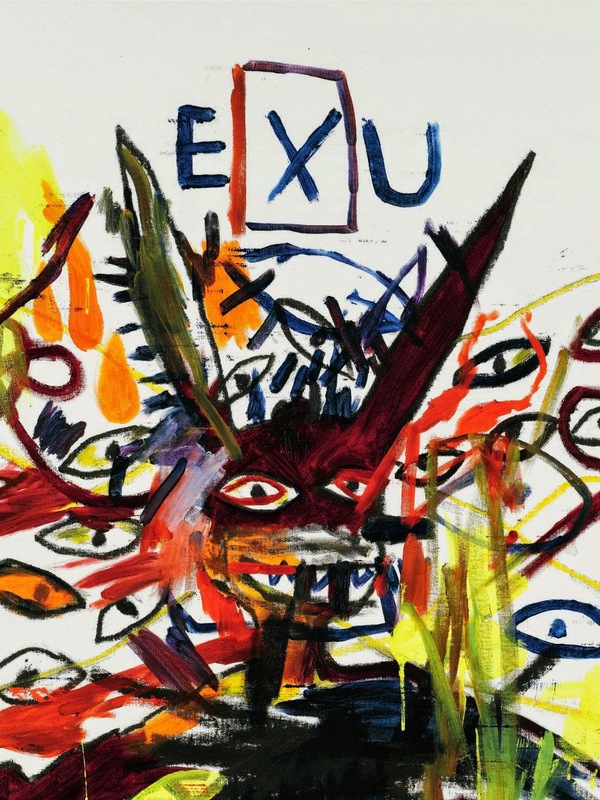 Basquiat and the Bayou: Paintings and Works on Paper by Jean-Michel Basquiat, Through Jan. 25, Ogden Museum of Southern Art, 925 Camp St., 539-9600. Left: Untitled (Cadmium), 1984, by Jean-Michel Basquiat.